Until recently, the leading role in the classic “superhero saves world from supervillain” script has largely been reserved for those with a Y chromosome. Sure, there have been memorable female crime-fighting crusaders—see Wonder Woman, Black Widow, Batgirl—but they’ve typically taken a backseat to their male counterparts, and they certainly haven’t been the centerpieces of multi-million-dollar franchises. However, there is a budding crop of superhero properties that will see female characters thrust into the spotlight over the next two years. 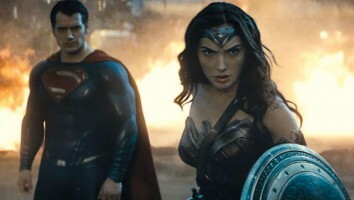 In fact, there may be a big shake-up coming to the male-centric superhero realm. At least four major female-focused superhero properties—DC Super Hero Girls, Miraculous–Tales of Ladybug & Cat Noir, The Powerpuff Girls and Mysticons—are slated to hit the US retail market by 2017. And A-list licensees across all major consumer products categories are lining up to grab a piece of the action. Depending on who you talk to, there are numerous reasons why female superhero properties are finally getting their time in the spotlight, but what it ultimately boils down to is their perceived ability to generate significant sales. Analysts, licensors and licensees alike agree that there is definitely money to be made in this category in the near future. 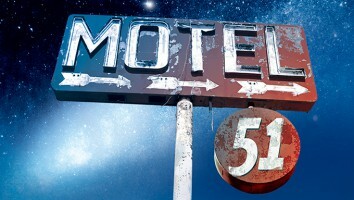 But as to whether or not it will be sustainable over the long haul, the jury is still out. According to analyst Lutz Muller, the key to any emerging category is to get in early, establish a share of the market, and try to become the dominant player. 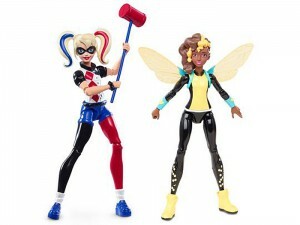 The CEO of Klosters Trading has earmarked DC Super Hero Girls master toy partner Mattel to take the lead with this month’s launch of an action figure line based on the property. He believes the toyco could become to the girls action figure category what Lego became to girls construction toys after introducing Lego Friends to retail in 2012. Muller estimates the action figure category is 95% male and poised to clear US$1.6 billion at retail this year in the US. If Mattel, with its girls superhero action figures, is able to capture the same 10% to 12% revenue share that Lego Friends now claims in its category in the US, Mattel stands to generate sales between US$120 million and US$192 million with the DC Super Hero Girls line. But with disposable income being finite for most families, Muller says another category will be getting a haircut. “Parents aren’t going to buy their daughters a Barbie and a DC Super Hero Girls action figure. It will be one or the other in all probability,” he says. 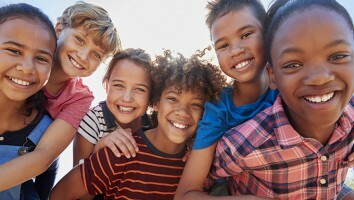 In a recent report surveying 355 US mothers to better understand children’s play and media consumption patterns, Piper Jaffray found that when compelling, engaging media converges with product—a common thread across these upcoming girl-skewing properties—it tends to convert to higher retail sales. Keeping with retail appeal, Carol Spieckerman, president of retail consultancy firm newmarketbuilders, adds that more entertainment companies are realizing they need to have strong female characters to create balanced and more profitable portfolios. In addition, the success of male-dominated superhero franchises has emboldened entertainment companies to produce female-friendly versions. Currently, four of the top 10 spots on the highest-grossing movies of all-time list—Marvel’s The Avengers, Avengers: Age of Ultron, Iron Man 3 and Transformers: Dark of the Moon—sit very comfortably in the boys action figure category. “Female superhero launches are a natural way to optimize their offerings, particularly as Marvel and other superhero powerhouses continue to prove the viability of the model,” says Spieckerman. For your average risk-averse retail buyer, investing in licensed merchandise of the superhero variety that’s supported by strong content is a no-brainer. It’s worth noting that 31% of all toys sold in the US in 2014 were based on licenses (NPD Group) and character/entertainment licensing accounts for 44.4% of the US$241.5 billion generated annually by licensed merchandise in global retail sales (LIMA). 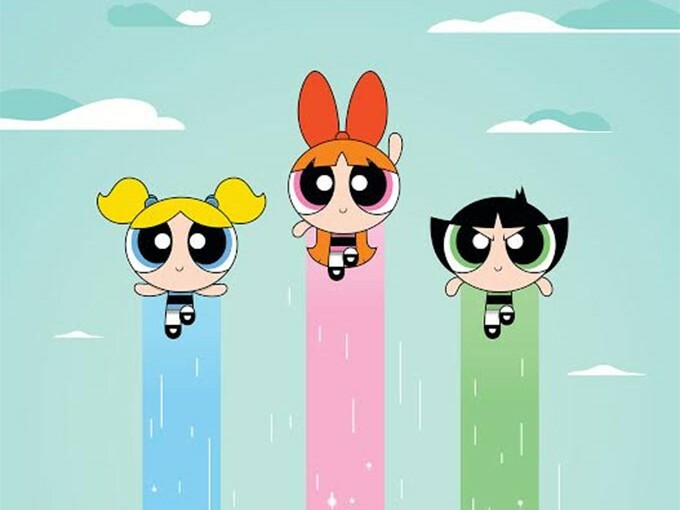 Looking at the path many entertainment companies are taking with girl superhero properties, it’s clear they are following a familiar route that starts with animated TV content and leads to a master toy deal and then a multi-tiered CP program. But with no real data available to test the viability of this emerging category, many of the companies involved are taking a certain leap of faith and are not deterred by the prospect of failure. 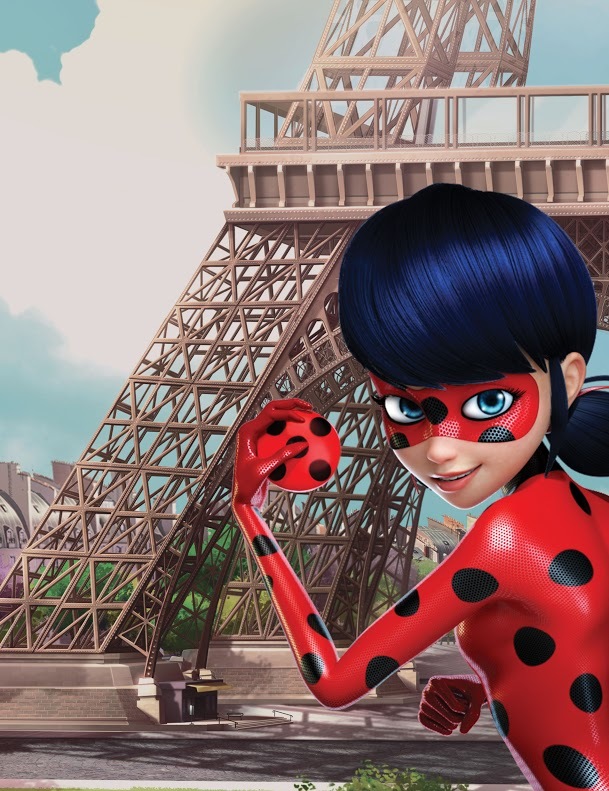 “We think it’s going to be huge,” says Kenji Washida, VP of brand management at Bandai, global master toy partner for new CGI-animated TV series Miraculous—Tales of Ladybug & Cat Noir (26 x 22 minutes) from French prodco Zag. It’s off to a running start this fall with broadcast deals inked with Disney EMEA, Nickelodeon, TF1 France, ABC Australia and EBS Korea. The upcoming Bandai toy line (dolls, figures, plush, role play) is set to launch in fall 2016 at US mass and specialty retailers and will drive a sizable consumer products program. So far Rubie’s (costumes), Accessory Innovations (bags, backpacks, luggage), H.E.R. (jewelry, hair accessories), Franco Manufacturing (bedding, bath), Komar (pajamas, sleepwear, robes) and Handcraft Manufacturing (undergarments) have also licensed the property. Zag co-produced the series with Method Animation (France), Disney Channel EMEA, Toei Animation (Japan), SamG Animation (Korea), SK Broadband (Korea), PGS Entertainment (France) and AB International Distribution (France). And for Andre Lake Mayer Mayer, president of brand strategy and consumer products at Zag, there were two key reasons why the company wanted to make this series. Pointing to the success of DC and Marvel movies featuring male superheroes over the past 10 years (which, according to Box Office Mojo, have brought in US$10 billion and US$17 billion, respectively), Lake Mayer says there is huge potential in the underserved girls superhero market. 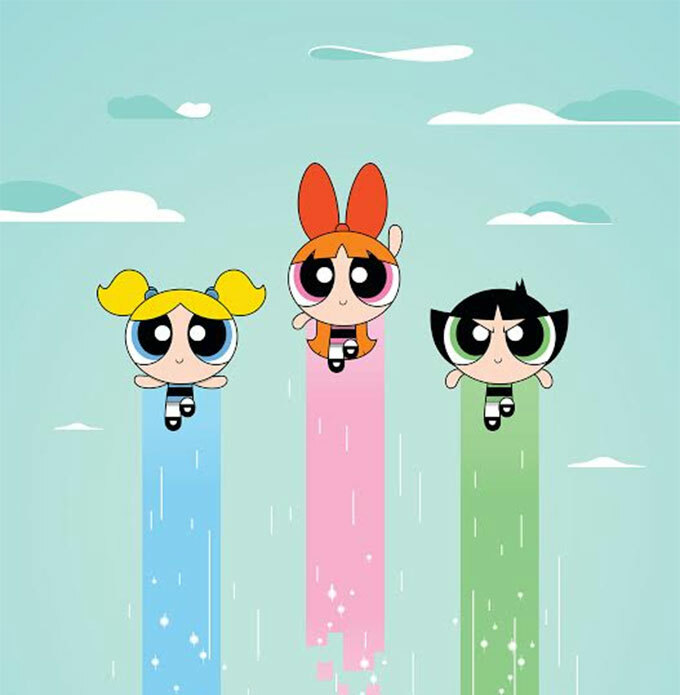 Cartoon Network, for one, is certainly hoping to step in and fill part of that void with its massive TV and retail reboot of 17-year-old The Powerpuff Girls in 2016. 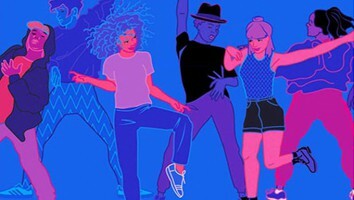 According to VP of consumer products Peter Yoder, despite the brand not having any new content in the market for nearly eight years, its endearing appeal has allowed it to remain culturally relevant. 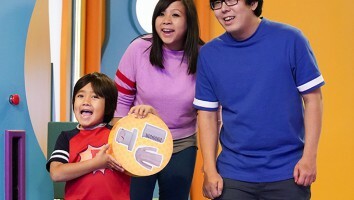 Clearly, Cartoon Network is not the only entertainment company to sense the opportunity that lies in revamping the award-winning series, which remains one of the kidsnet’s top-grossing properties of all time, with more than US$2.5 billion in retail sales. Spin Master, which just reported a 144.4% increase in Q2 sales for its girls and preschool business segment, is on-board as master toy partner. Penguin Young Readers Group and Disguise, meanwhile, have taken publishing and costume rights, respectively. Another property looking to tap into the trending girls superhero space, catering to six to 11s, is Mysticons. The reecently announced property was initially developed for a boys audience, but its TV series will ultimately star four girls who transform into legendary warriors. “It was the recognition that we had this ambient expertise in action with generally heroic properties, and the moment is right to apply it to a more female audience,” says Andrew Kerr, co-head of Nelvana Enterprises. The new Nelvana Studio/Topps Company co-pro Mysticons is expected to air in the first half of 2017, with Nickelodeon on-board as global broadcast partner. The emergence of Hunger Games heroine Katniss Everdeen and the whole Insurgent/Divergent phenomenon certainly helped whet the entertainment industry’s appetite to test these uncertain waters, Kerr adds. “A number of points of evidence suggest there’s a real opportunity on the merchandise side. What’s the scale of that? It’s really hard to tell. But if you get it right and appeal to the audience with the right combination of on-screen and on-shelf experience, the sky’s the limit,” he says. Mysticons’ consumer products program is still taking shape, but Kerr says it will aim to be ubiquitous, from mass market to online and specialty shops, when it launches in fall 2017. A key piece of the puzzle is Playmates, which has signed on to make Mysticons toys. 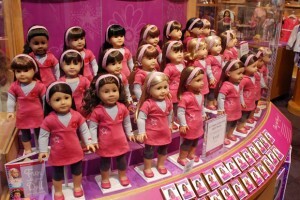 Still in early development, the toy line will highlight the individual traits of each of the four main characters, while also being mindful of play patterns unique to girls. When it comes to play patterns, BMO’s Johnson says it’s all about the 3Cs—confrontation, combat and competition for boys, and collaboration, cooperation and camaraderie for girls. The contrast between the two, he believes, is the main reason why the DC Super Hero Girls franchise, for example, chose to depict its star characters, including Wonder Woman, Supergirl, Batgirl and Harley Quinn, as a team of relatable teenagers in their formative years. “When you think about superheroes, they are combatants, really. So, that’s why I think the DC Super Hero Girls franchise has been softened a lot to be more like Monster High meets The Super Friends. It’s a little bit about the trials and tribulations of high school, friendship and teamwork, as opposed to fighting the bad guys,” he says. 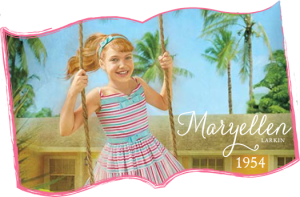 Featuring top-tier licensees like publishing partner Random House Children’s Books and Mattel, the consumer products line will also play into girls’ unique sensibilities. Mattel president and CEO Richard Dickson says the franchise will look to engage and inspire girls by providing cues to explore heroic acts through play and real life. DC Super Hero Girls content launches digitally this fall, and then the property will run the gamut of a full-scale CP program in 2016 across toys, TV specials, videos, apparel, books and more. Piper Jaffray’s Wissink also attests to the fact that when much of the aforementioned content and products start hitting the market, female superhero characters will generally be portrayed in a different light than their male counterparts. With the industry pouring millions of dollars into launching several girls superhero properties, it’s obvious that optimism is in the air. However, to turn a phrase from category inspiration The Hunger Games, it’s highly unlikely the odds will be in everyone’s favor. For Wissink, who says consumer confidence has improved but not entirely rebounded since the last recession, it’s difficult to know what shape the sales curve will take for these properties. BMO’s Johnson, on the other hand, argues the category will most likely cycle through the market over the next three to four years, and then exit, due to the hit-hungry nature of the toy business. Only time will tell whether or not the category fizzles out after a few years, becomes another cog in the toy wheel, or continues to accelerate alongside its male counterpart, as newmarketbuilders’ Spieckerman thinks it will. In the meantime, for those looking to take the next step and extend the current momentum, Spieckerman says the key is to optimize female superhero portfolios and content planning across a broad range of age groups and devices to ensure a longer lifespan and continuous consumer engagement. Granular analysis of viewership and purchasing data might help, as well as close collaboration between entertainment producers, licensors, licensees and retailers. And for licensors who want to get the most out of their IPs, they should aim to pick the right partners rather than simply go for scale, Spieckerman adds. And by right, she means partners that are willing to get behind launches and show support from merchandising, content and e-commerce perspectives. Are superheroes facing retail redundancy?